Captain Hamilton Masakadza emerged loud and proud after Zimbabwe clinched their first Test victory away from home in almost two decades. Tuesday’s 151-run triumph over Bangladesh in Sylhet was their first away from home, which was also against the Tigers, since 2001. 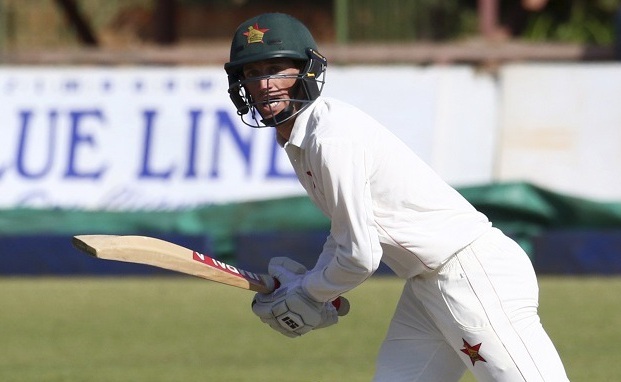 The win was built on the back of first-innings half-centuries from Masakadza, Sean Williams and Peter Moor and impressive performances from Brandon Mavuta and Sikandar Raza. ‘The guys worked hard and applied themselves well to put up an excellent total in the first innings. We are ecstatic. The guys took time to stay at the wicket and accumulate runs,’ said Masakadza. Williams was named Man of the Match, after striking 88 and 20. ‘I didn’t expect to get this award. I am going to enjoy this one in the change room. It took me a long time to get in on this wicket. 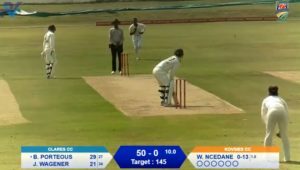 Unfortunately, I didn’t get the 12 I needed for my century, but it was good to spend time and score crucial runs,’ he added. The second and final Test will start in Dhaka on Sunday.